The Macrobiotic Diet: Lose More Weight & Feel Better! The Macrobiotic Diet is used by Madonna and is gaining more attention. You don't have to look at her twice to see success from the diet. Here are the principles that make up this incredible diet plan! The Macrobiotic Diet has been heavily toted by super-celebrity Madonna and is gaining more and more attention. 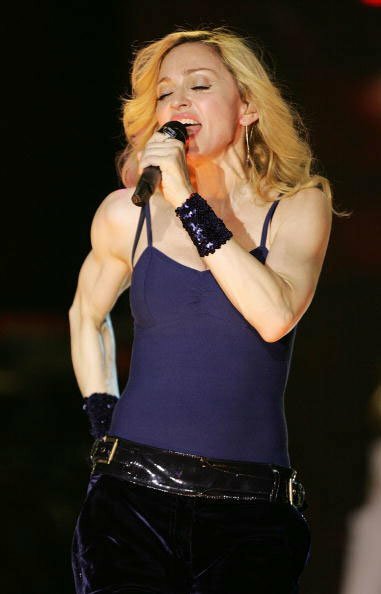 You don&apos;t have to look at Madonna twice to see that she&apos;s been more than successful at getting lean using this approach, but how much of it is the diet and how much is her training program or genetics? Successful On The Macrobiotic Diet. Is the Macrobiotic diet something that most people could potentially use as a way to shed the weight that seems to last through other dietary approaches they&apos;ve tried in the past. [ Click here to learn more. ] How Madonna Stays Fit! Madonna is very holistic in her approach to health & wellness and by the time you finish this article, you will hopefully have developed a newfound respect for her. The main principles behind the macrobiotic diet is that followers believe that the food you eat will affect your health, well-being, and overall happiness. They firmly feel that by choosing more natural foods that have not been processed, along with enjoying the cooking and eating process, you can optimize your health easily, all while losing weight and maintaining this weight over the long haul. Macrobiotics is a dietary regimen that involves eating grains as a staple food supplemented with other local foodstuffs such as vegetables and beans, and avoiding the use of highly processed or refined foods. Macrobiotics also address the manner of eating, by recommending against overeating, and requiring that food be chewed thoroughly before swallowing. The diet is meant to balance your intake with &apos;Yin&apos; termed foods along with &apos;Yang&apos; foods. Yin foods are classified as those that are cold, sweet and passive, while Yang are the opposite being hot, salty, and aggressive. Affect Your Health, Well-Being, And Happiness. When it comes to food choices that are stressed on the diet, locally grown whole grain cereals, legumes, vegetables, seaweed, fermented soy products, and fruit will make up the greatest portion of your plate. Typical meals could be brown rice or buckwheat pasta with raw or slightly cooked vegetables, with a protein source like fish, nuts, and seeds. [ Click To Join The Thread. ] The Macrobiotic Diet. 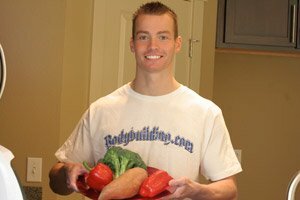 Anybody have any thoughts on this diet, just for overall health? It seems to be compromised of almost completely carb sources with very little fat or protein. The beverages that are most often consumed are non-stimulated such as bancha twig tea and simple water to flush the system out. Foods that are to be avoided, often termed &apos;nightshade vegetables&apos; include tomatoes, peppers, potatoes, eggplant, spinach, beets, and avocados. Many of those following this approach feel that these foods have a higher degree of solanine, which is thought to effect calcium balance. Other things to avoid include any type of coffee or caffeinated tea, alcohol, chocolate, refined flour, hot spices, and most dairy products. Things To Avoid Include Most Dairy Products. In terms of fat to protein to carbohydrate ratios, this diet is definitely heavy in carbs, with modest amounts of protein, and small amounts of fats. Since whole gains and vegetables are very stressed on the plan, this means it will naturally be lower in fat. Additionally, animal meat products are not normally consumed, which further reduces the fat and protein content. Any fat that is consumed is going to primarily come from nuts and nut butters along with fish, making it a great diet for getting in regular amounts of healthy fats. Jamie Eason is here to help you reach your health and fitness goals. 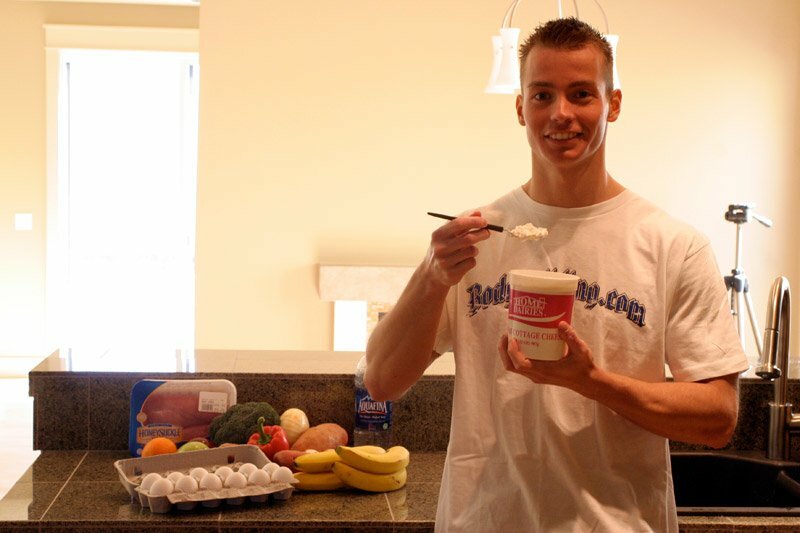 Check out this video where Jamie teaches you the importance of healthy fats. When it comes to losing fat, this diet has some pros and cons. First, one major pro is that given the food choices, it should be slightly easier to keep it lower in calories since many typical high calorie items will be restricted. But, if you are not monitoring portions, it does include foods that some people can very easily overeat in, all while racking up a large number of calories (nuts and rice for example). Another pro is that since most of the carbs are of the slow digesting variety means you should be able to keep better tabs on uncontrollable hunger which leads you to overeat. 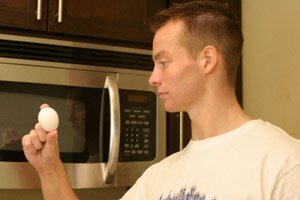 Potentially the biggest con that you&apos;d have to watch out for though is lack of protein. Since animal meats and dairy are to be avoided, this does definitely limit your options for fulfilling your protein needs. 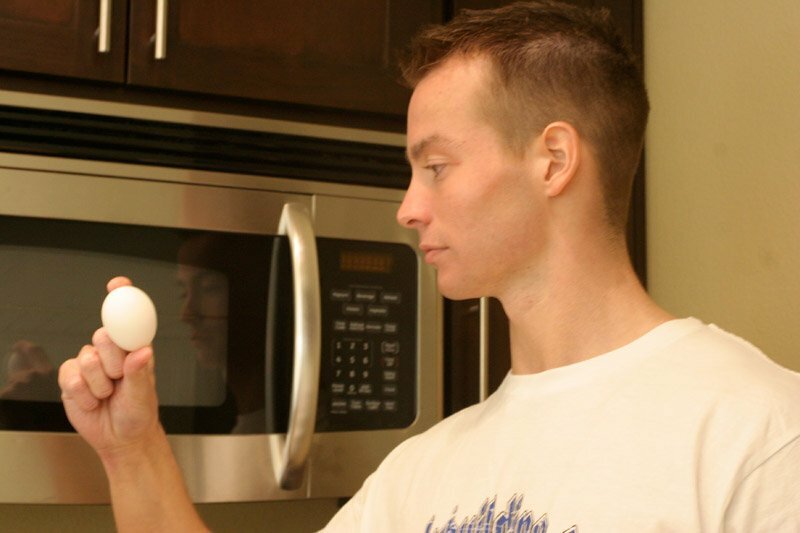 If you don&apos;t take necessary steps to ensure you are getting in enough protein, chances are you will fall short. This is definitely not something you want to do while on a diet because it could mean muscle loss, which only makes maintaining any type of weight loss in the future harder, plus, obviously you want the vast majority of the weight you do lose to be fat rather than muscle tissue. Any time you go on a hypocalorie diet, if anything, you should be bringing your protein up to really ensure your needs are met, so I&apos;d say this is one issue that people could potentially have with this plan. Sure To Get Enough Protein From Other Sources. Otherwise, since it isn&apos;t low-carb, you shouldn&apos;t have too much of a problem having the energy to workout (as you may with other low-carb approaches), and wouldn&apos;t need to worry about weekly carb-ups or anything of that nature. As with all other diets though, it is important to take a break every so often to &apos;reset&apos; some of the hormones that are associated with a lowered calorie intake that can make the metabolism sluggish and prevent you from losing fat at the rate you should be. How Would You Rate The Macrobiotic Diet? If you don&apos;t wish to fully put yourself on this diet though, adopting some of the its key principles can benefit - limiting the amount of refined carbohydrates, trying to obtain fat from healthy sources, and including plenty of locally grown products all means you will likely find that you naturally create a diet that is healthier and promotes good long term health.